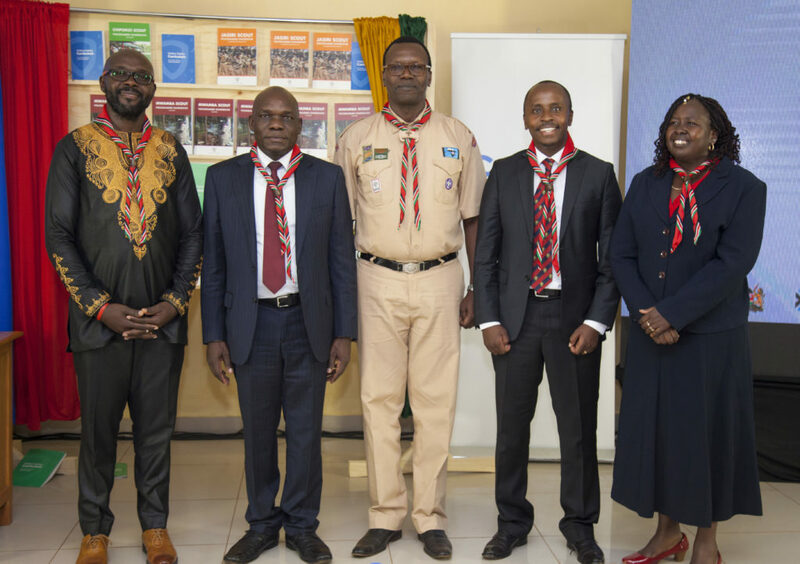 Today, the Kenya Scouts Association, with the support of Google launched the 2019 edition of Web Rangers, a youth programme for online safety at an event to mark Safer Internet Day. The initiative has been implemented in over 15 countries and was launched in Kenya in 2015. 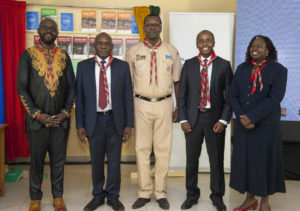 This year, Web Rangers is expanding its reach and is targeting 90,000 scouts and 50,000 scout leaders in the country.